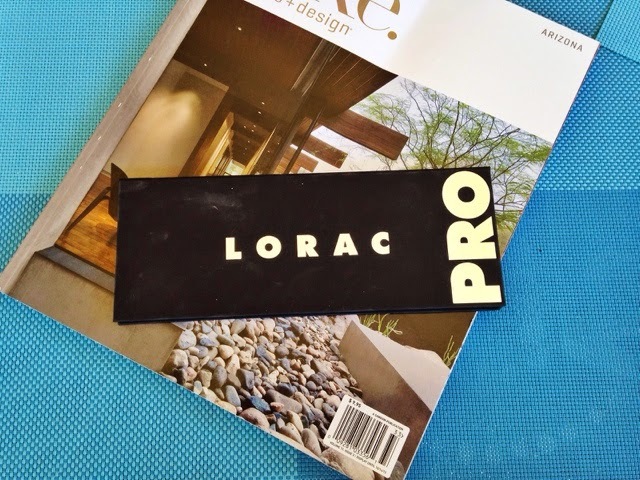 I just cannot stay away from Lorac; it’s just too good. 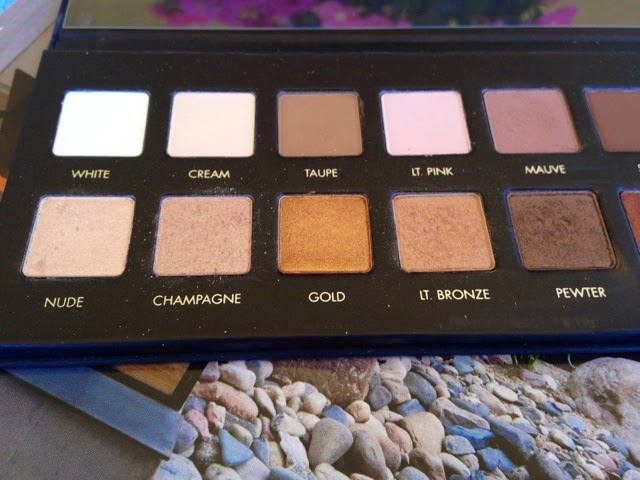 The top row of the palette is all matte, while the bottom has mostly shimmer with one sparkle. Along with the palette comes a mini tube of their eye primer. 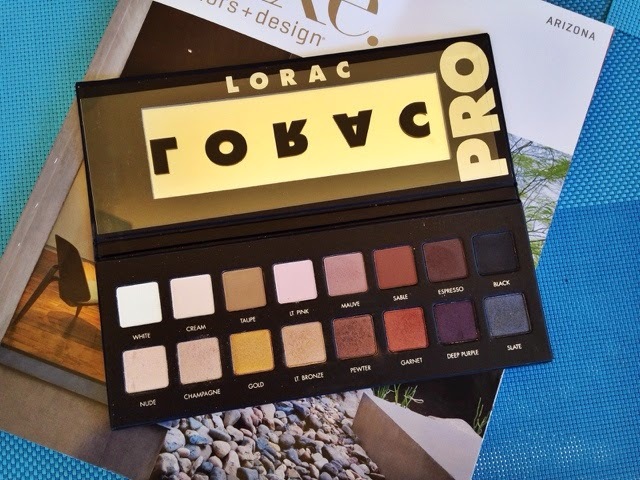 Something to note is that the eyeshadows can be used wet or dry and they are meant to “prime, shade, shadow, line and define.” With all of those uses, how could you possibly go wrong? 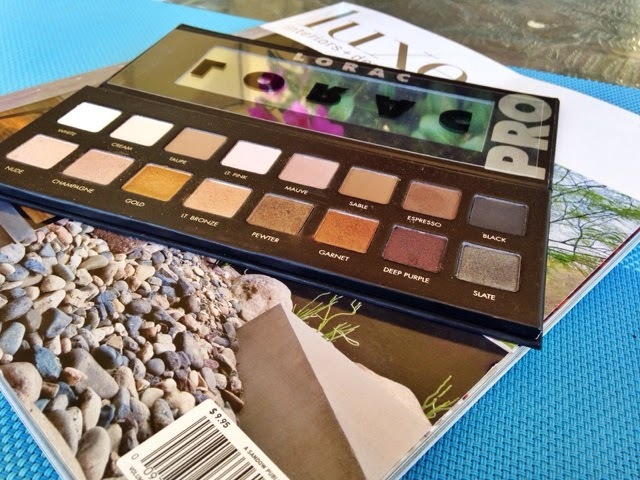 Honestly, I cannot get enough and if you’re going to buy any one palette, this is the one. 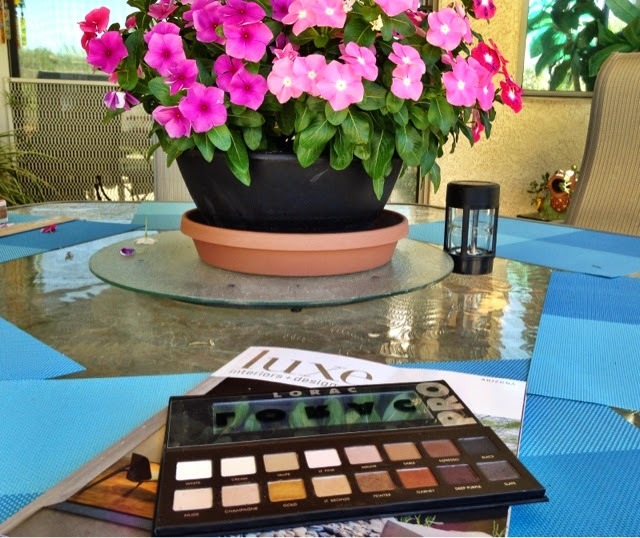 It’s better than the Naked palettes and any of the limited editions ones you may find. Seriously, people you need it in your life! 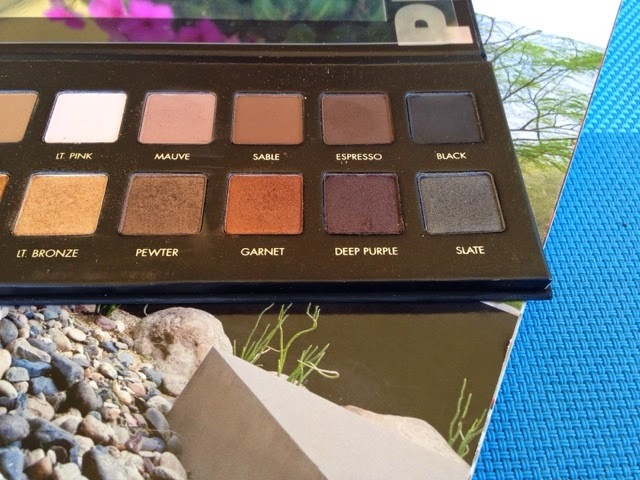 If you’d like me to do makeup step-by-steps using this palette, let me know in the comments below. Are you on your way to Ulta now? Get moving pretty lady!